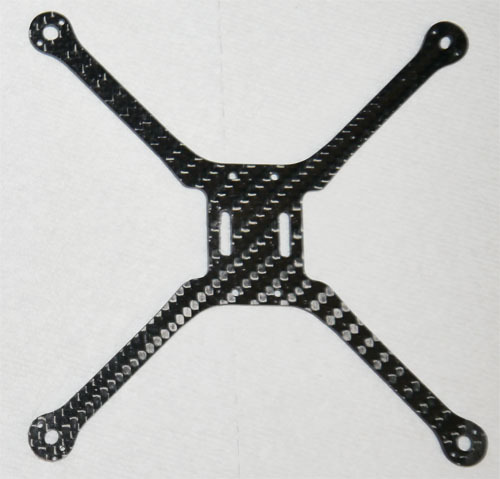 The ultimate EYE One upgrade, the CarbonGear carbon fiber main frame. Lighter and extremely strong. 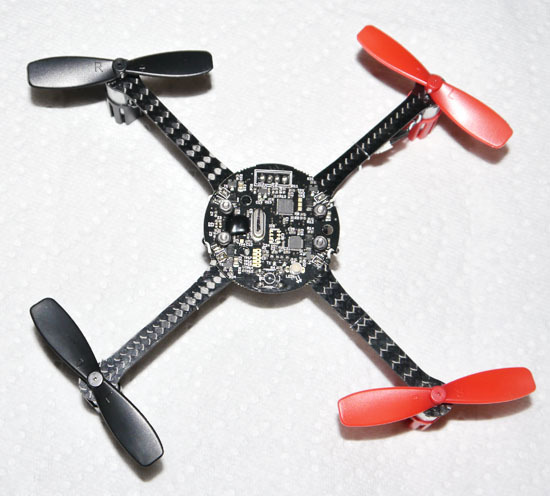 (we have yet to break one in all of our testing) Replace the entire frame, arms, motor mounting and battery cage. 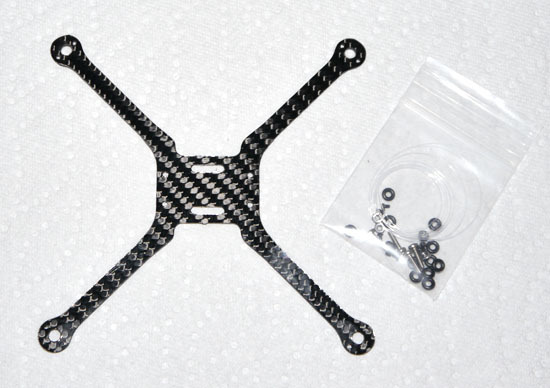 We created this frame for weight reduction and strength, lets not forget the clean look of the carbon fiber. 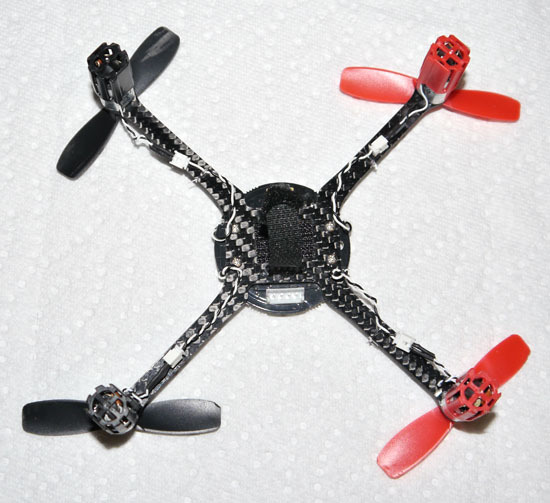 After dozens of test flights, test crashes and more flights we have made this frame nearly bulletproof. 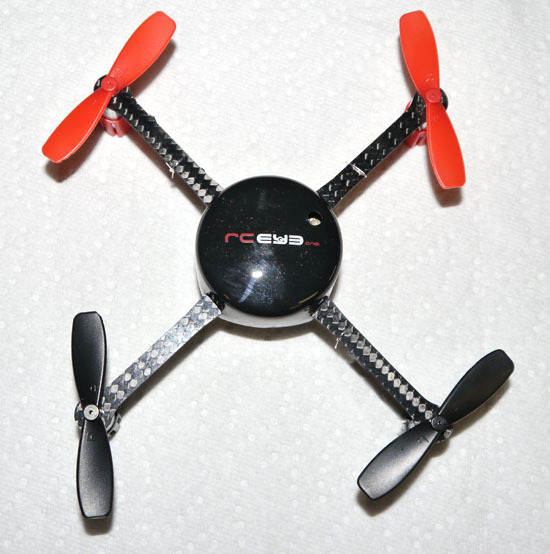 Cut from a single piece of 1.5mm 3k twill weave carbon fiber there are no pieces to separate or extra hardware weighing you down.